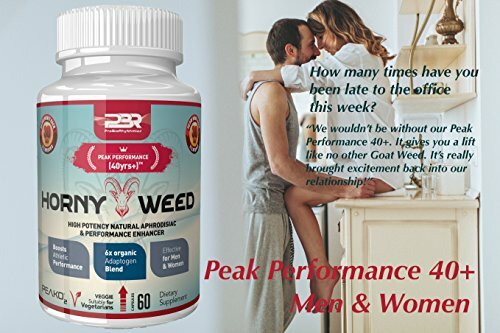 Home / Sexual Enhancement / Impotence / Year End Sale Horny Goat Weed With Maca – Clinically Tested Libido Booster for Men and Women. 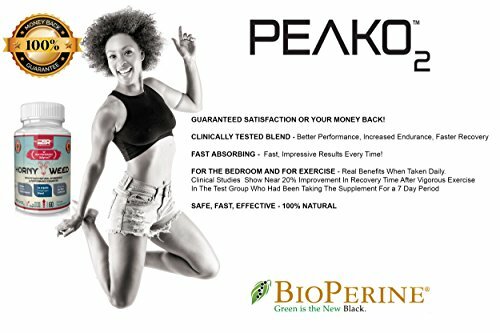 Super Power Blend – Feel More Confident & Satisfy Your Partner! 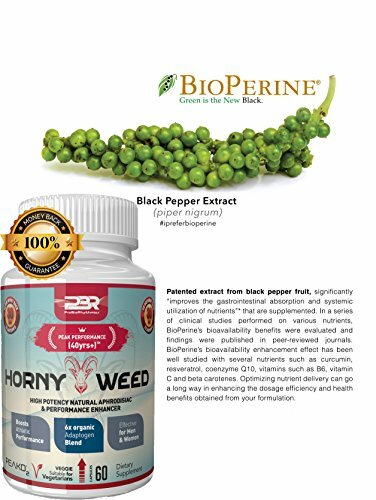 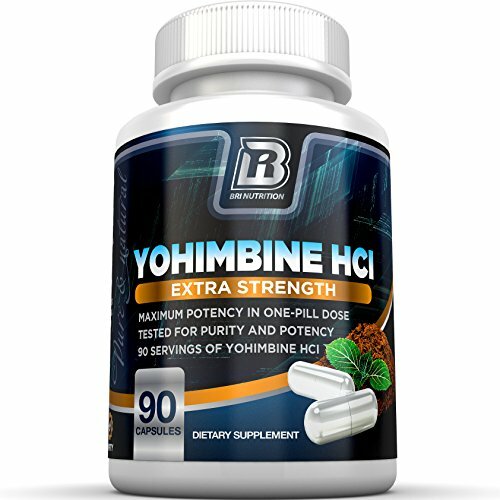 Year End Sale Horny Goat Weed With Maca – Clinically Tested Libido Booster for Men and Women. 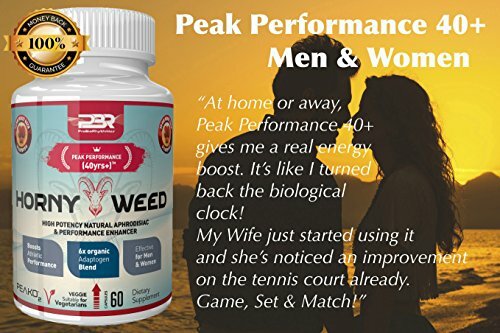 Super Power Blend – Feel More Confident & Satisfy Your Partner! 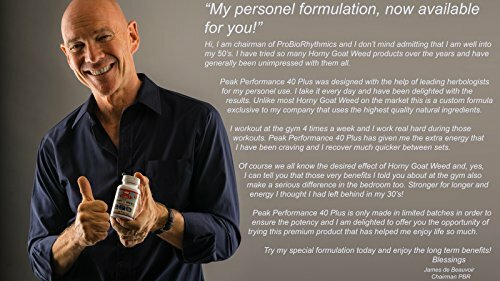 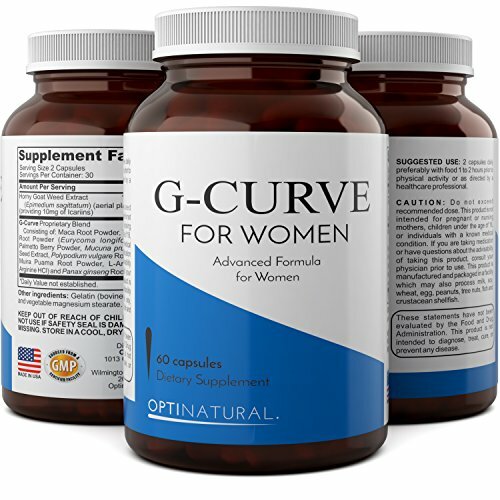 Our Super Value supplement uses Clinically Tested and Proven ingredients, is extra powerful and designed for forty year olds and over but with the additional benefit of being even more effective for the more youthful generation! 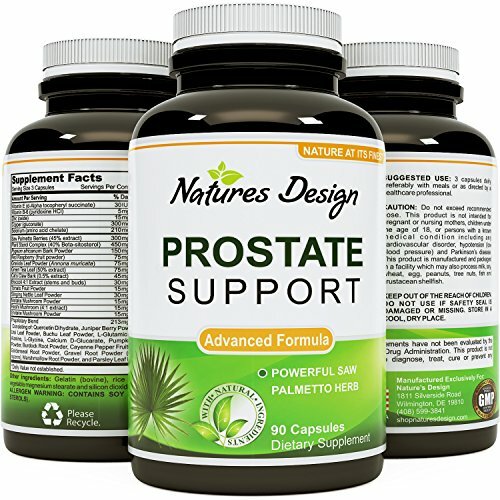 A healthy and all natural alternative to Viagra and Cialis.